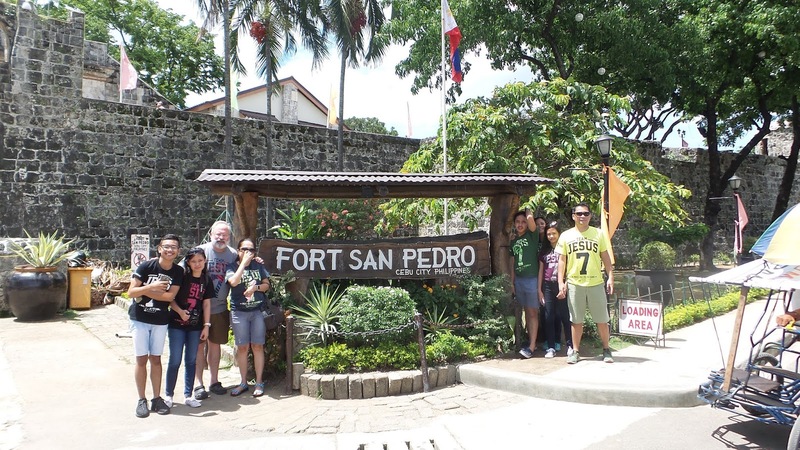 This old piece of place was established by the Spanish during the command of Miguel Lopez de Legazpi, which functions as a military defense against Muslim raiders in the 17th century. The fort has 3 sides because of its triangular shape, where 2 sides face the sea with artillery defenses and one side fronting the city. At present, it is now in the area of Plaza Independencia at the pier of Cebu City. 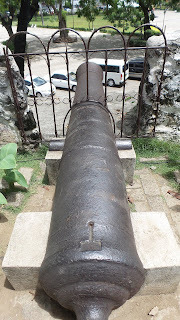 In the late 19th century, it was successfully replaced by the Filipino revolutionaries during the Philippine revolution and used it as their defense. It is built of stone mortar where guns can be seen mounted. It was also used as a prison camp during the Philippine revolution, then became and American Warwick barracks during the American regime and eventually turned over to the Cebuanos by Commodore George Dewey. Between 1937 - 1941, it became as classrooms where the locals (Cebuanos) first received their formal education, then went back to becoming as a prison camp during WWII from 1941-1945. The fort also functioned as a hospital during the battle of liberation. 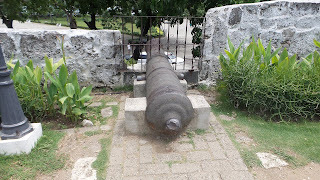 At present, it is now a museum filled with historical facts, sculpture, paintings and most of its parts can still be seen including old cannons that are still on their original places. A private tour can also be done if you prefer to know the complete historical facts of the fort!